SELLER MOTIVATED. 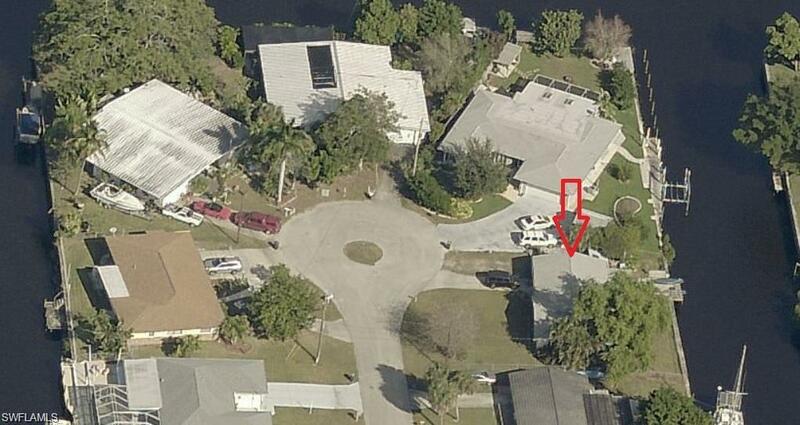 BRING OFFERS Gulf sailboat access waterfront home! West of US 41. No bridges and only a short distance to the river. 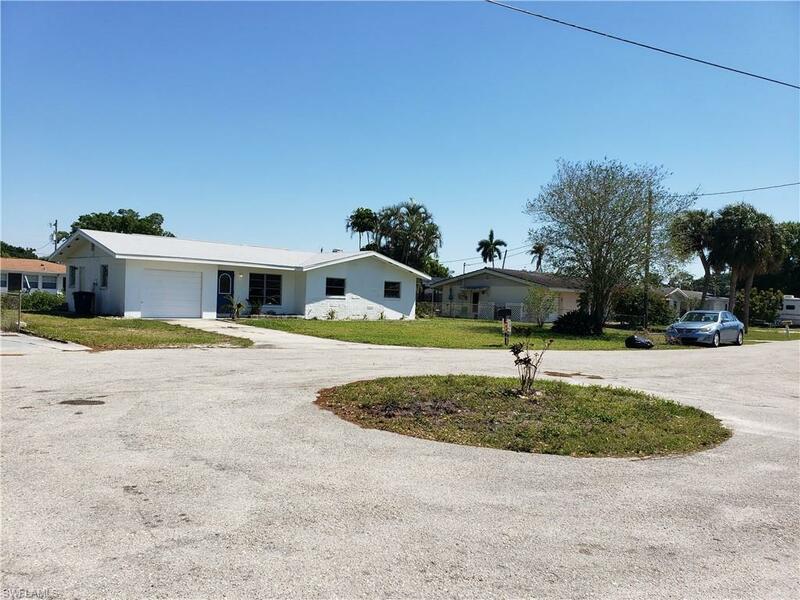 This 3 bedroom, 2 bath, 1 car garage & Florida room in a quiet location at end of cul-de-sac, convenient to shopping, restaurant's and entertainment. There's lots of room for large boat. 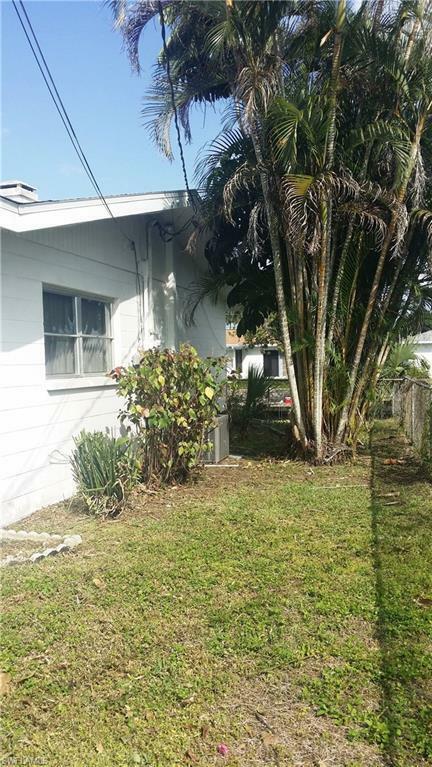 Bright and airy open floor plan, tile thru-out, updated kitchen cabinets, appliances, french doors, counter tops, AC replaced June 2004, New roof Aug 2018, New seawall Nov. 2018. New interior paint, landscaping updated and exterior cleaned. 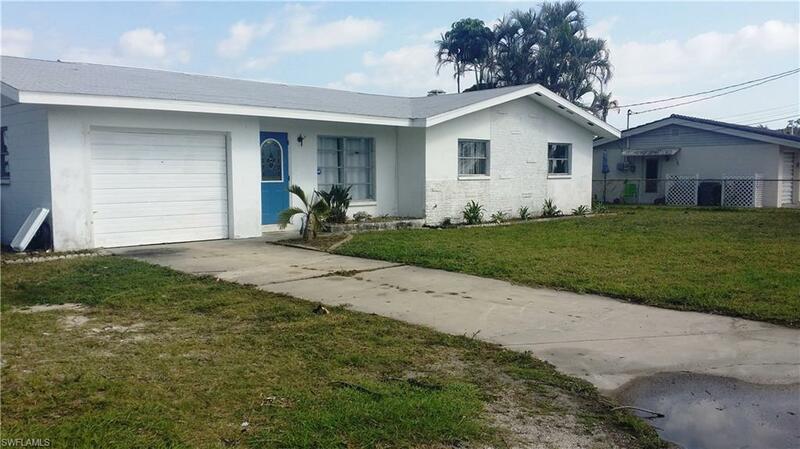 Great buy for direct gulf access home in Waterway Estates. No bridges and minutes to the river. El Rio public golf course nearby. Also community park with play ground, tennis courts and easy access to Marinatown Marina & Paradise Marina. Miles and miles of walking/jog areas and ideal for cycling enthusiasts. Walking distance to CVS, Publix, Hancock Elementary School, Public Transportation, other shopping & dining. Minutes from downtown Fort Myers activities. Listing courtesy of Peggy Hite of Starlink Realty, Inc.